When it came to overcoming the odds of a tragic past, Lily was determined to move on. The three Colter brothers helped her do it. They taught her new ways to love, new dreams to share, and offered her a new life that she never thought possible. 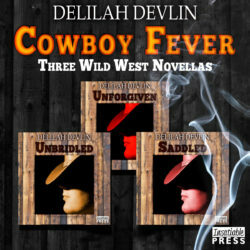 Now is a time for celebration, and what better way than with a long-awaited family reunion, a homecoming that will bring together the entire Colter family and a few surprises no one anticipated. 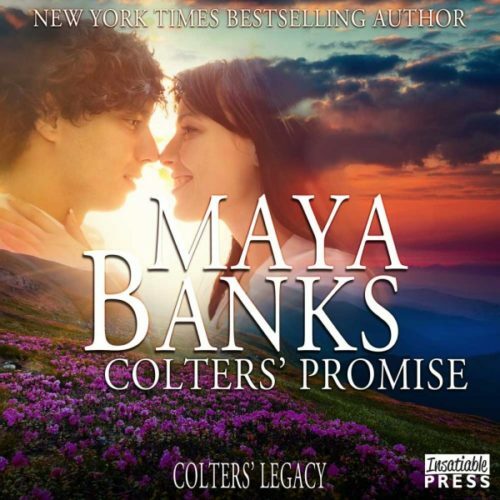 But first, there’s still something from Lily’s past she still needs to reconcile–even when all the while she is holding close to her heart a newfound secret that will change her future, forever enrich the Colter legacy, and make every promise come true.